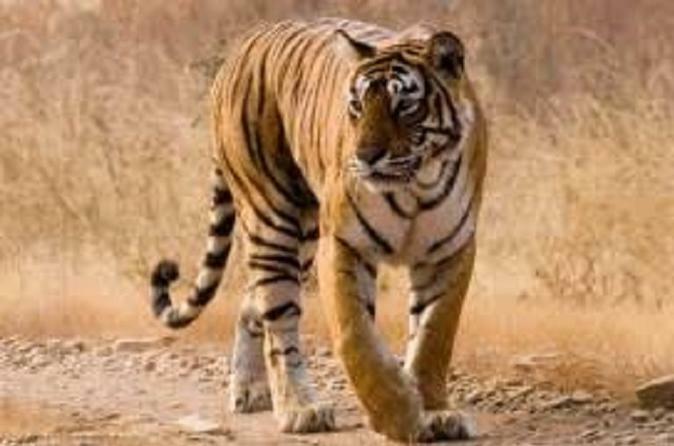 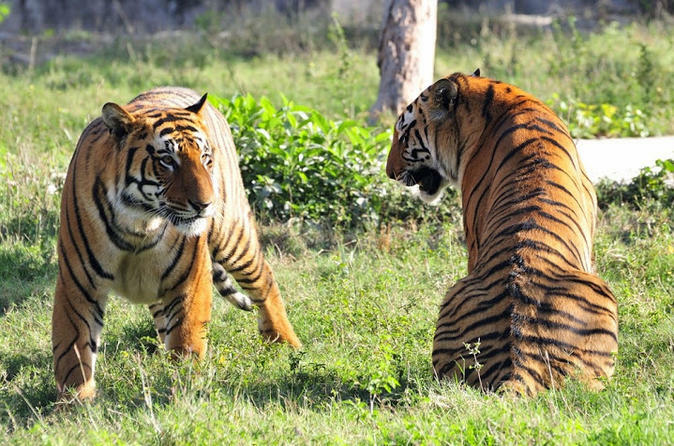 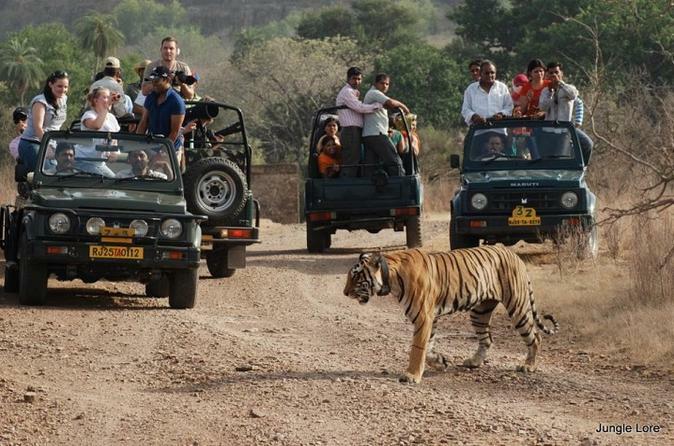 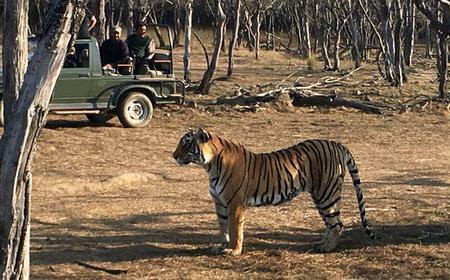 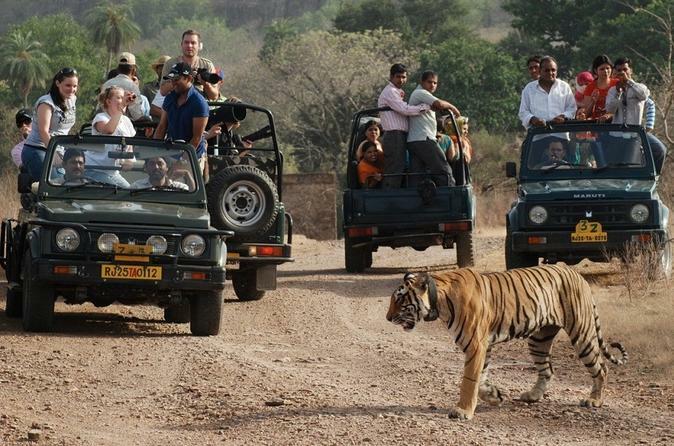 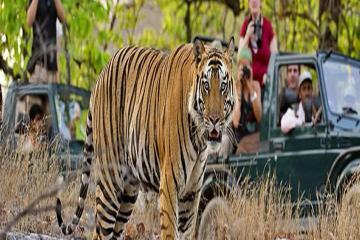 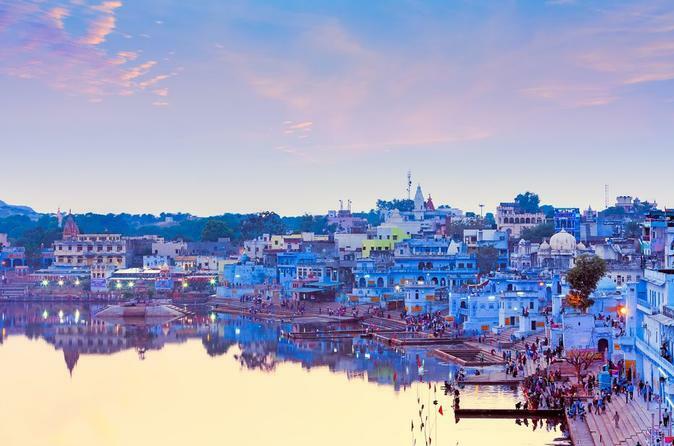 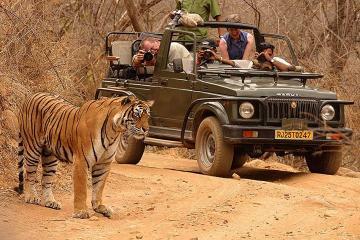 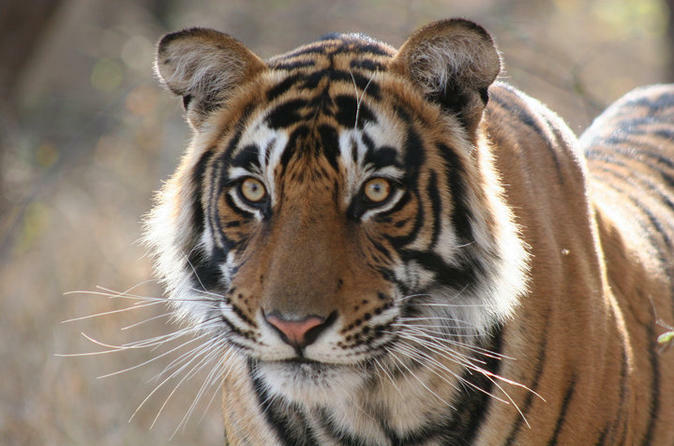 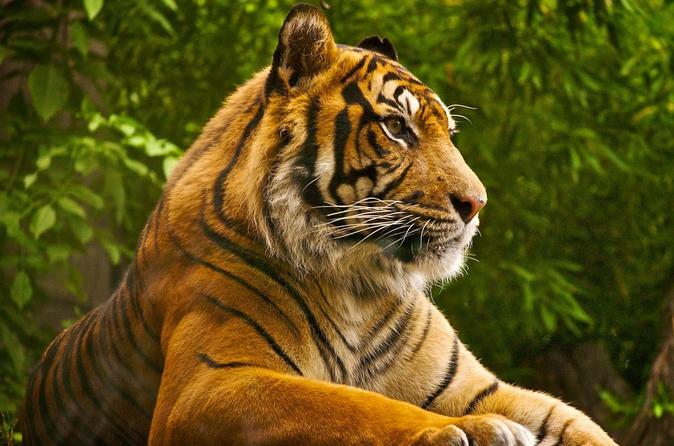 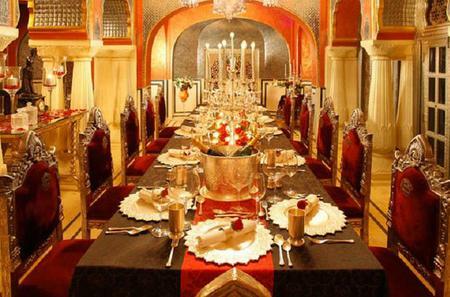 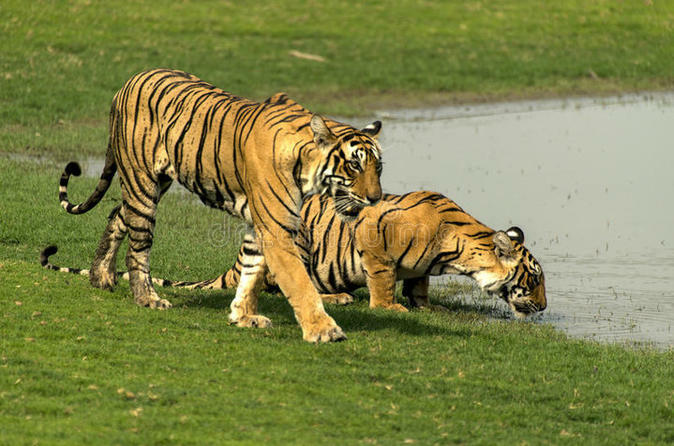 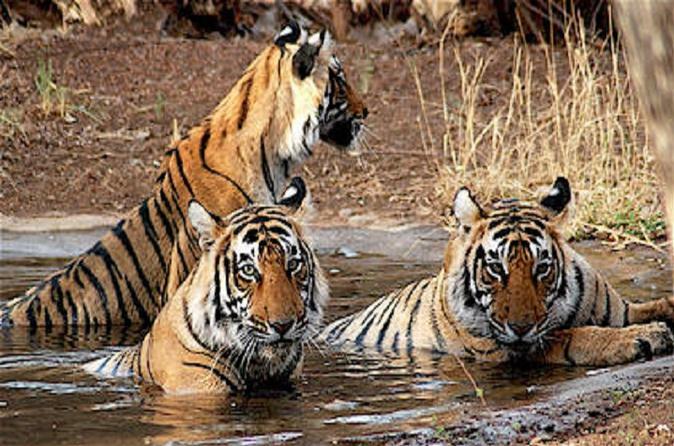 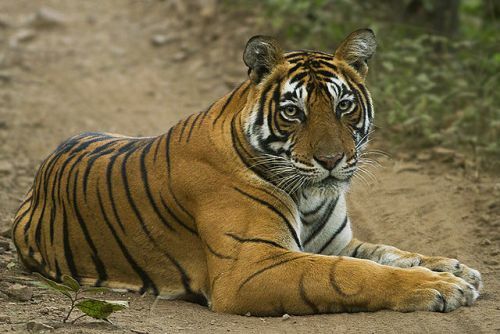 The Ranthambore National Park is a national reserve for protecting tigers in their natural habitat. 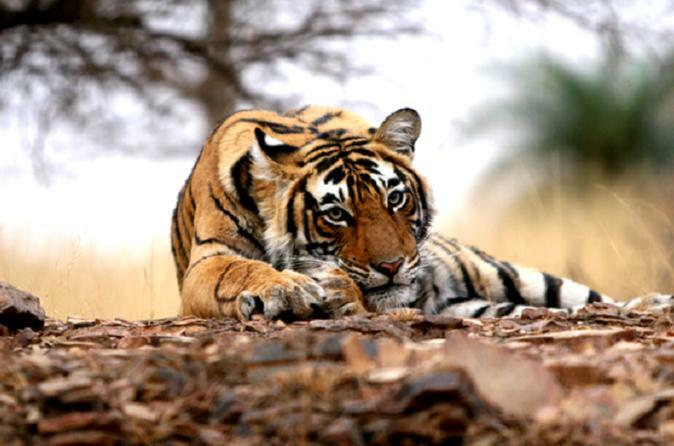 The Ranthambore National Park is a national reserve for protecting tigers in their natural habitat. 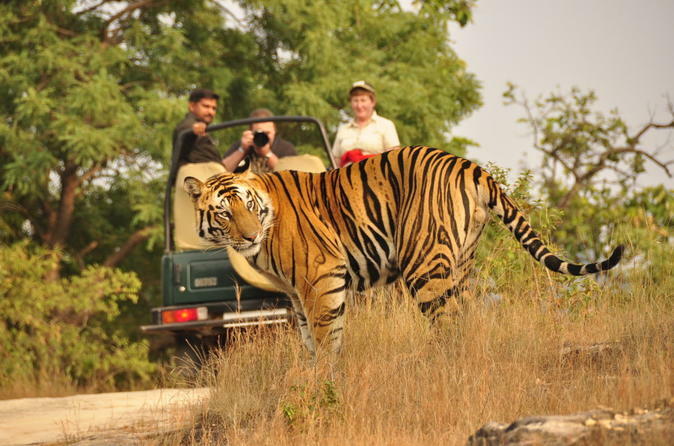 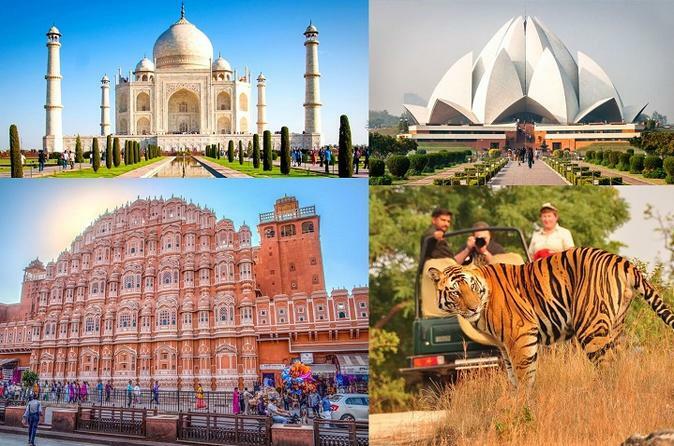 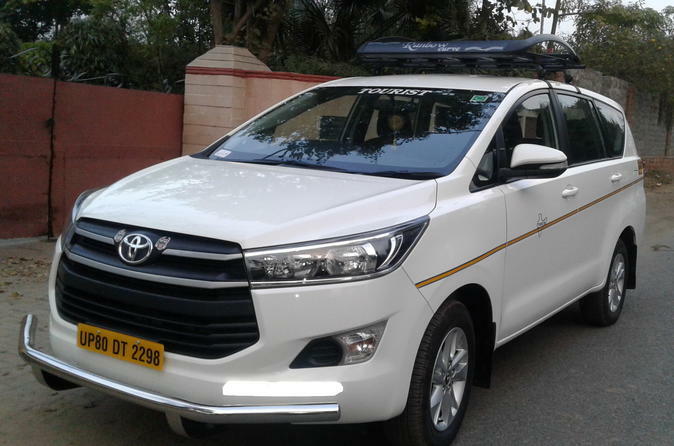 Other wild animals here include leopard, nilgai, wild boar, sambar, hyena, sloth bear, southern plains gray langur, rhesus macaque and chital. 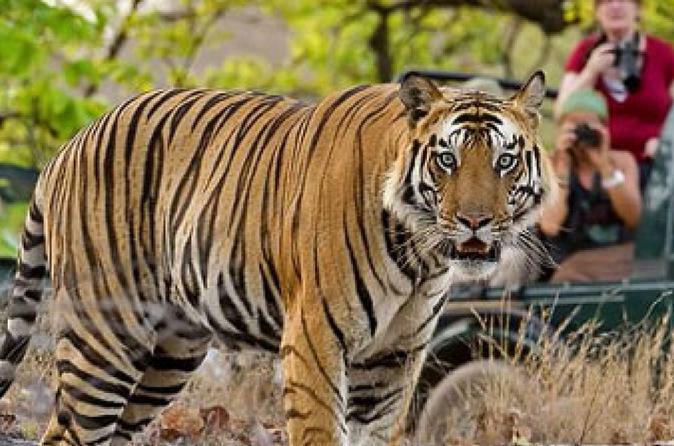 Book a safari in advance and explore the raw beauty of the reserve to your heart's content.